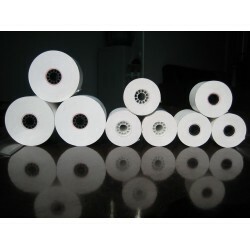 Why Buy From Paper Roll Express? This is a question you've probably asked yourself more than once, especially since buying wholesale paper rolls is so hard when you're fishing for the right deals. 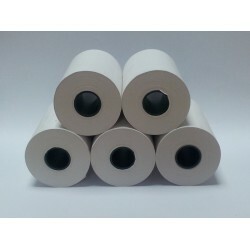 Purchasing paper rolls on the wholesale scale can be a very daunting thought for some, and for others it could be another walk in the park. 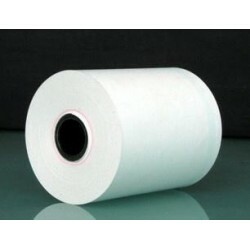 Here at Paper Roll Express we get a lot of questions regarding wholesale thermal paper rolls, and this is an article that should cover a vast amount of them. Wholesalers are well-known for providing people with deals that couldn't be obtained otherwise, which is why finding the right one for you is crucial in some situations. 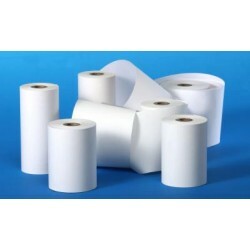 Thermal paper is a kind of paper that you interact with every single day, whether you're aware of it or not. Have you ever purchased something from the coffee shop in the morning and gotten a receipt? Maybe even just took a bit of money out of the ATM and got one there as well? Since the site is revamped we offer a few more products than we initially did before, and the list goes on and on (if we were to list all of them it would take up quite a bit of space). 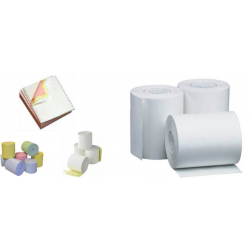 We offer up things like manual imprinter receipts, printer ink ribbons, cleaning cards, bond paper, ATM paper and especially thermal paper. It's all about you as the consumer, you're the person who keeps us going as a business and that means we need to keep you happy. Everything we do is based around customer happiness, all the way from our customer service solutions down to the simplicity of our website. Our deal section have been completely revamped, every single day there's going to be a best-seller item up there on the home page for people to look at. The bestsellers are usually the products that have the most value or offer the most when it comes to certain projects, and that's where you want to look right off the bat if you're interested in quality.